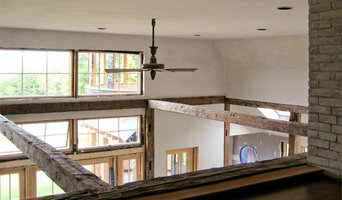 Since 1993, Village Builders has been helping people with all their building needs, large and small. 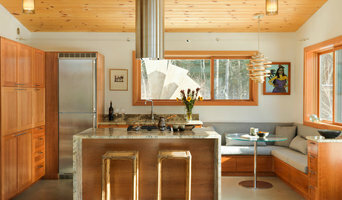 We are based in the Lamoille County town of Wolcott, Vermont. 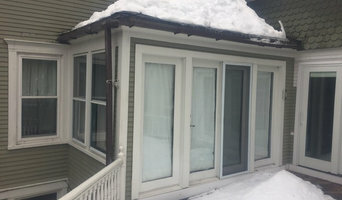 While about half of our work is done locally, we travel throughout Vermont and Northern New Hampshire, especially with our Sauna’s and Foam Insulation. We enjoy the work we do, and treat people with respect, understanding and integrity. Within this web site you will find a small sample of letters from recent jobs we have done. We look forward to hearing from you and answering any questions you may have. 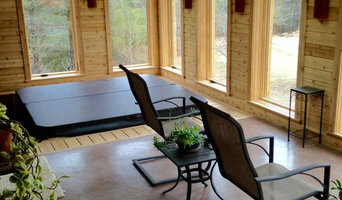 We are happy to work with any general contractor with our foam insulation and the Helo Sauna line. 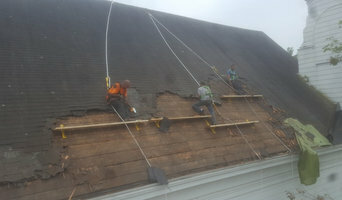 We are a Residential/Commercial company serving Burlington to Stowe, Vermont and all surrounding areas. Residential and Commercial. Additions, Kitchens, Baths, Finished basements, Carpentry, Finish Carpentry, Siding, Windows/Doors, and Remodeling.